As the "JEE MAINS" and "JEE ADVANCED" are just a few days far, i want to share the "PSYCHOLOGY OF SUCCESS IN IIT-JEE" by "ANUJ KHARE". Anuj khare is an entrepreneur, motivational speaker and an IIT-DELHI graduate. 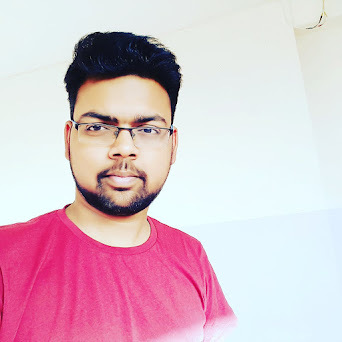 He has shared his experience and journey towards the IIT-JEE preparation along with success mantras to clear IIT-JEE and other engineering exams. 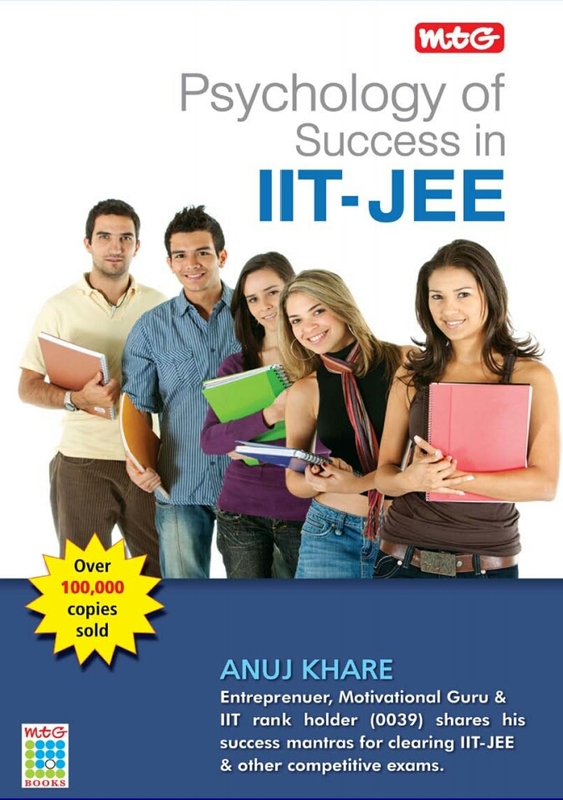 This book is a must read for every IITJEE aspirant. 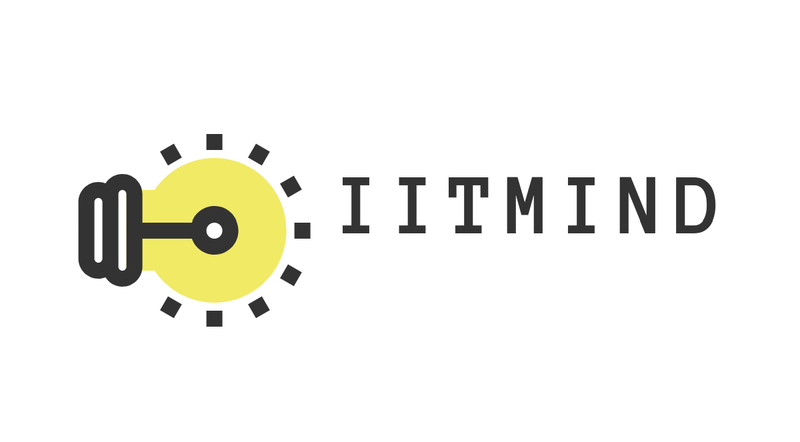 JEE Main 2019 answer key by Motion IIT JEE Institute will be released on the day of the exam. Joint Entrance Examination main will be conducted by National Test Agency twice in a year.